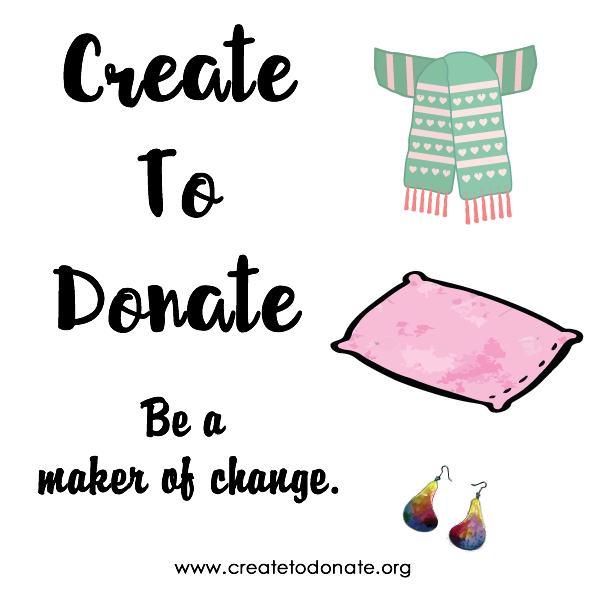 I believe that even the smallest of groups can have a big impact so I started a closed Facebook group to sell the things I make and then I donate at least 50% of the product price to a specific nonprofit every month. All of this will be very small batch (only a handful will be offered) so they're great options for gifts for special people in your lives or a little something for yourself. Join the group by clicking the button below and peruse the items to see if something strikes your fancy! You'll be supporting some wonderful organizations along the way. 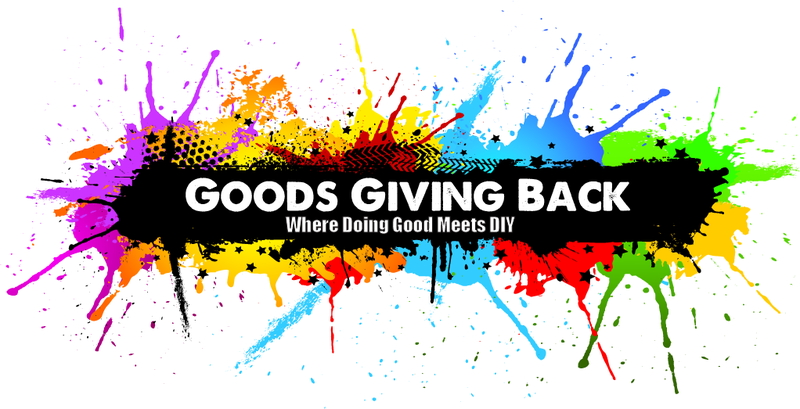 The Goods Giving Back blog offers insights & tutorials about how individuals and small NPOs can fundraise and engage with their communities in DIY-style. Create To Donate offers tutorials and ideas on ways to craft for causes in need.